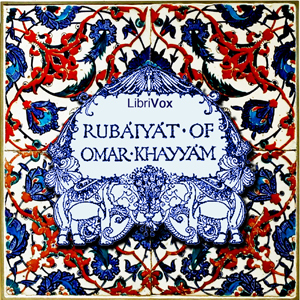 However, Fitzgerald was neither the first nor the most scholarly of the translators of Omar Khayyam's rubáiyát. As well as translating the poems of Hafez and Rumi, Edward Henry Whinfield (1836-1922) also produced a much more extensive English Version of the rubáiyát. In 1883 he published a bilingual edition of 500 quatrains, in which the Persian original is presented side by side with the English translation.